A FANTASTIC opportunity awaits the person that wants to own their own business, own their own building and never pay rent again! 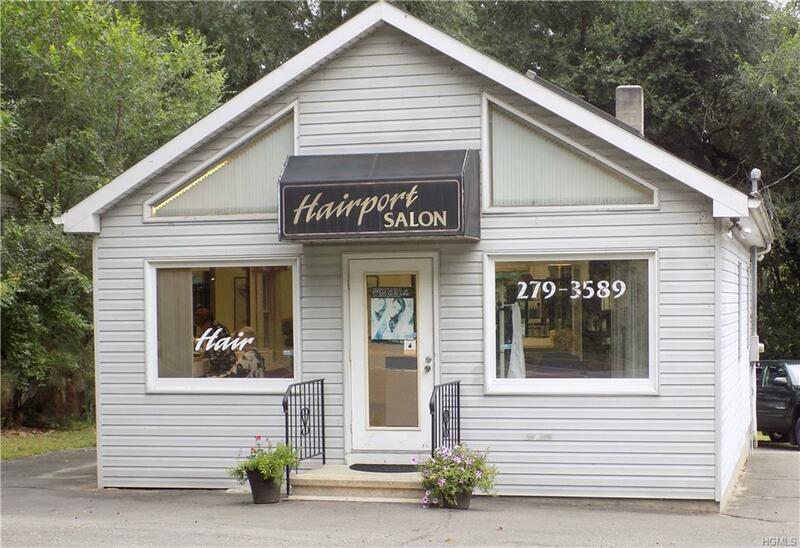 This free-standing building has been used as a hair salon since 1993 (25yrs of successful business by the same owner!) 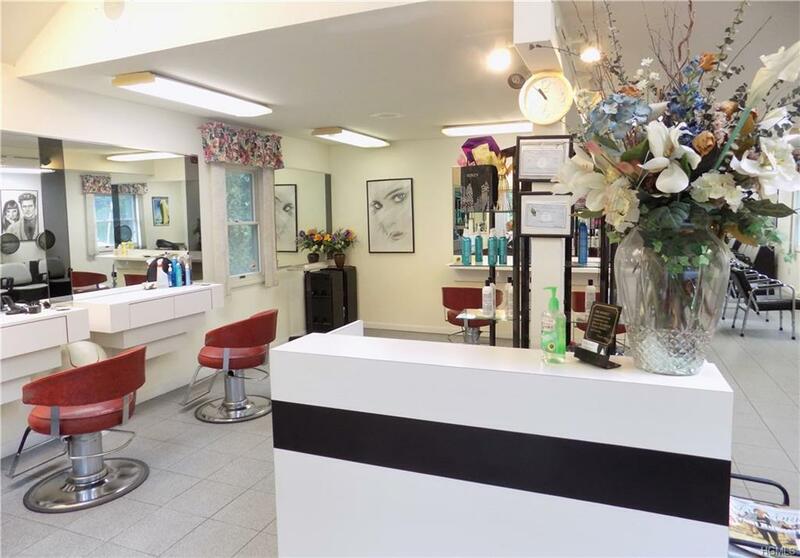 The price includes the building AND all of the salon equipment inside. 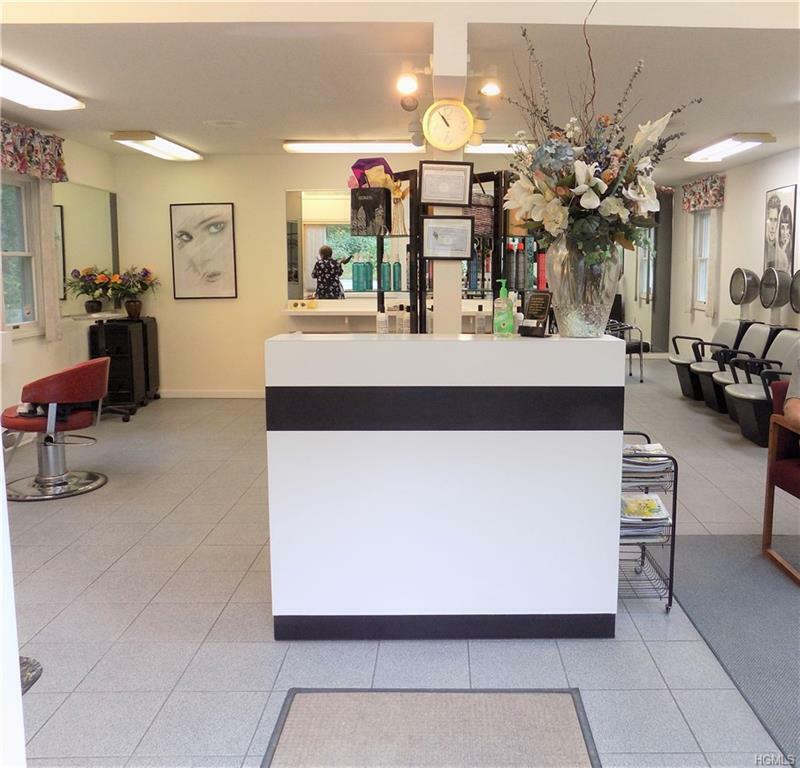 There's a paved parking lot which can accommodate 7-8 cars; Half bathroom for you, your staff and customers; a large room in the back boasts a washer and dryer, sink, fridge, microwave and plenty of storage. The attic above the shop can be accessed by the pull down stairs for additional storage and there is a clean, dry, basement below the shop for all the mechanicals and additional storage. There's even a nice, flat, level backyard as a bonus. 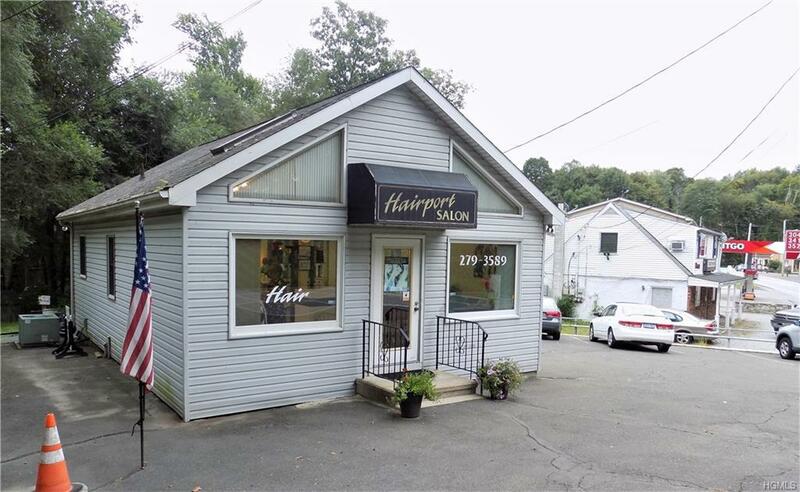 Other businesses may be permitted to operate out of this building with permission of the Zoning department so set up an appointment and bring your dreams and passions! Listing courtesy of Diana M. Brady of Dilillo Real Estate.